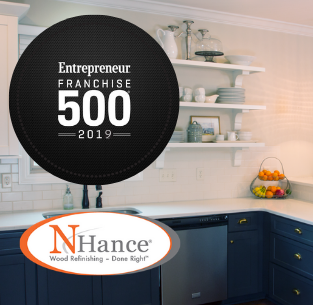 As a member of the HRI family of franchise brands, N-Hance Wood Refinishing benefits from the parent company’s proven track record of building category-leading franchise systems within residential and commercial services industries. HRI’s infrastructure and expertise in areas including research & development/innovation, marketing, training and coaching have allowed the company to grow franchise brands Chem-Dry® Carpet and Upholstery Cleaning (3,000 units across over 50 countries) and N-Hance® Wood Refinishing (more than 500 locations globally) into market leaders. 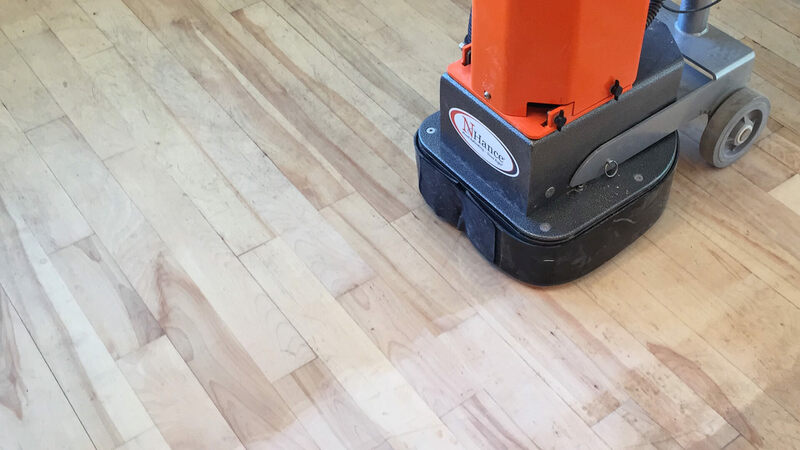 And it’s in the process of doing the same thing with Delta Disaster Services, the award-winning property restoration franchise system that has carved out several core competitive advantages within the restoration industry. Dan, named president and CEO by Harris Research Inc.’s Board of Directors in November 2011, has extensive experience helping services companies grow and succeed, both as an investor and an operator. 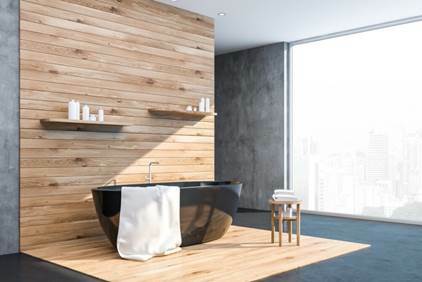 Previously, he served as President and CEO of Jackson Hewitt Tax Service and has been involved with several other home services and franchise businesses, including Century 21 and Coldwell Banker. Kelly oversees business support services for N-Hance’s franchisees, including training and business coaching programs designed to improve performance and the implementation of software improvements designed to make business easier and more profitable. A native to Utah and the Logan area, Charlie attended the local University (Utah State) and joined HRI in 2006 as the Product Sales Manager for both N-Hance and Chem-Dry. Through his tenure, Charlie has had many roles including Product Sales Manager, Quick Start Business Coach, N-Hance Training Director and is currently the Director of Owner Development. Charlie is critical to our franchisees’ success and these roles have given him a unique perspective, allowing him to help franchisees with any aspect of the N-Hance business. D’Wayne has a deep background in franchising, with over 20 years in the industry, having worked with national brands such as Taco Bell, Wendy’s, Ruby Tuesday and Focus Brands (Carvel, Cinnabon, Schlotzsky’s and Moe’s Southwest Grill). In addition, he has his share of entrepreneurial experiences including partnering in the operation of a fundraising coupon book, called City Saver, in over 5 cities in the Southeast. Josh has been in franchise development for over 13 years and has experience in assisting small startups as well as big mergers and acquisitions within the industry. Josh joined the N-Hance family in 2016 and he is very passionate about helping candidates reach their dreams and goals of business ownership. Josh believes that franchising bridges that gap to business ownership for many by providing qualified candidates an opportunity to live out their goals and dreams by plugging their skills and talents into a model that works. N-Hance is the one of the best vehicles to get them there. Riley has been with N-Hance since 2013. In his role as Franchise Development Director, he is responsible for qualifying, educating, and engaging potential N-Hance franchisees. Riley brings a passion for developing relationships, franchising and the desire to find the best opportunity for every candidate.